Only 23% of people living with a learning disability have told their GP about it, say Mencap and NHS England. A specialist care home in Teignmouth, Devon, for adults with complex needs including autism, behaviours that challenge, acquired brain injury and learning disabilities, has been rated ‘outstanding’ by the Care Quality Commission (CQC). 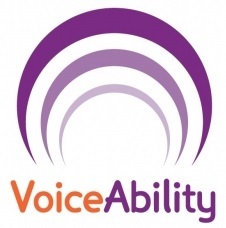 A new online tool is giving the public the opportunity to ask some of the taboo questions about learning disability that usually they’d be too afraid to ask. 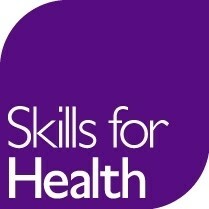 Skills for Health, Health Education England and Skills for Care have launched a comprehensive new resource to support health and social care staff and educators in England who work with people living with a learning disability. Nurses and healthcare workers have been issued with new guidance on caring for people with learning disabilities. People with learning disabilities are being empowered to access health services through a range of books and interactive materials that have been developed by a service provider. A school in Cheadle has been using Positive Behaviour Support (PBS) with young people with autism to change their lives and those of their families.